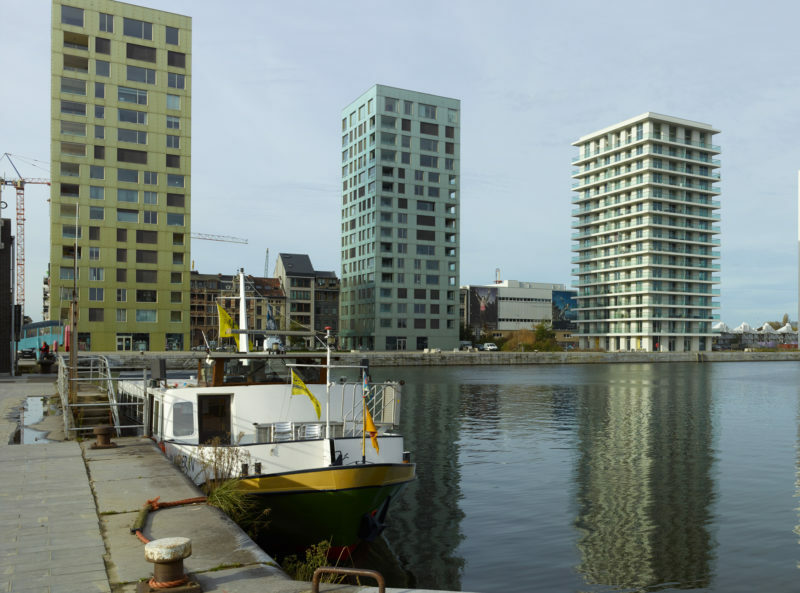 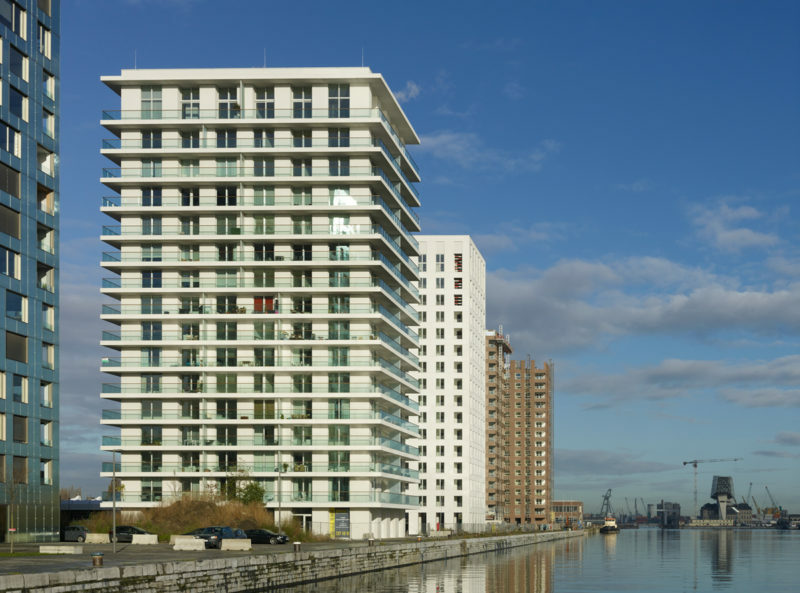 The Westkaai-Kattendijkdok project is one of the driving developments in the reconversion of Antwerp’s docklands. 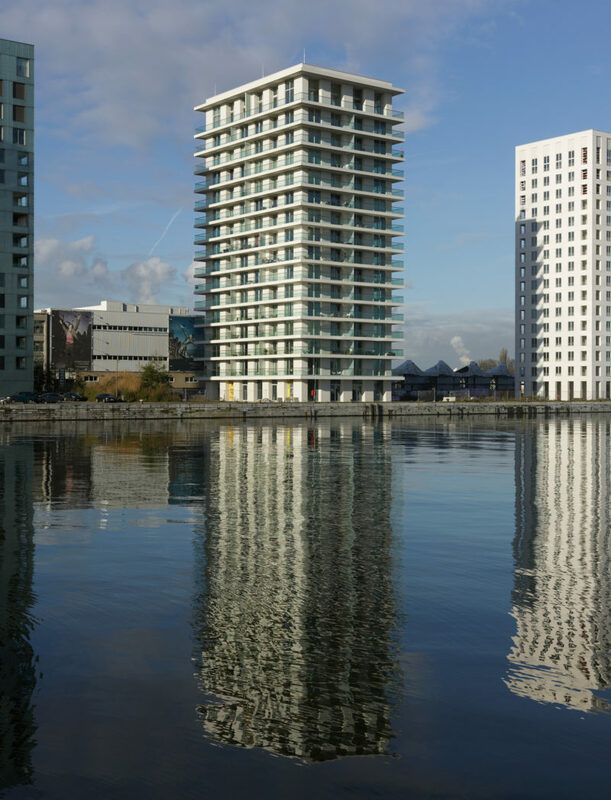 After the succesfull delivery of the first two residential high-rises, a third tower, designed by David Chipperfield Architects and eld. 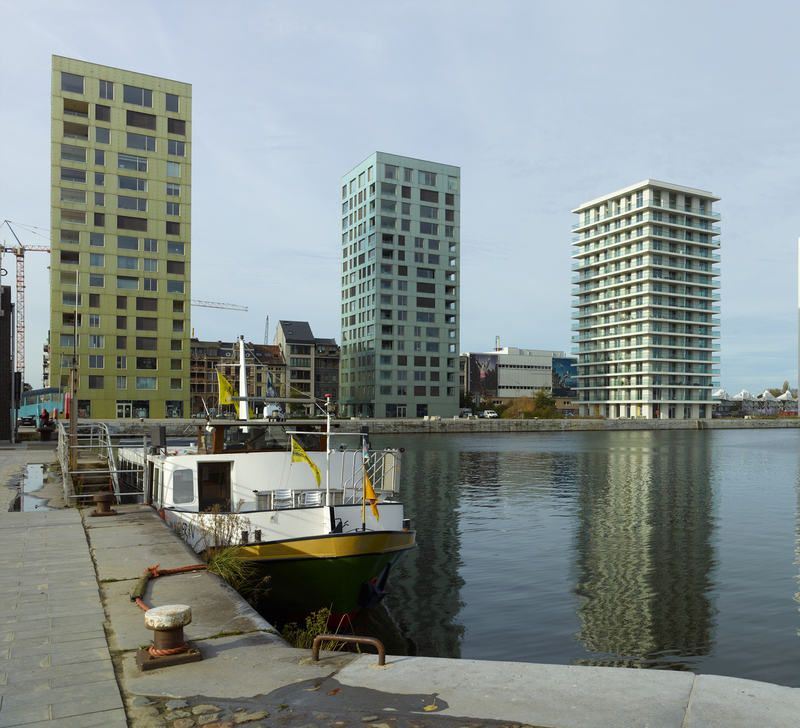 The row of high-rises is an eye-catcher, and helps define “Het Eilandje” as one of the most dynamic neighborhoods in Antwerp. 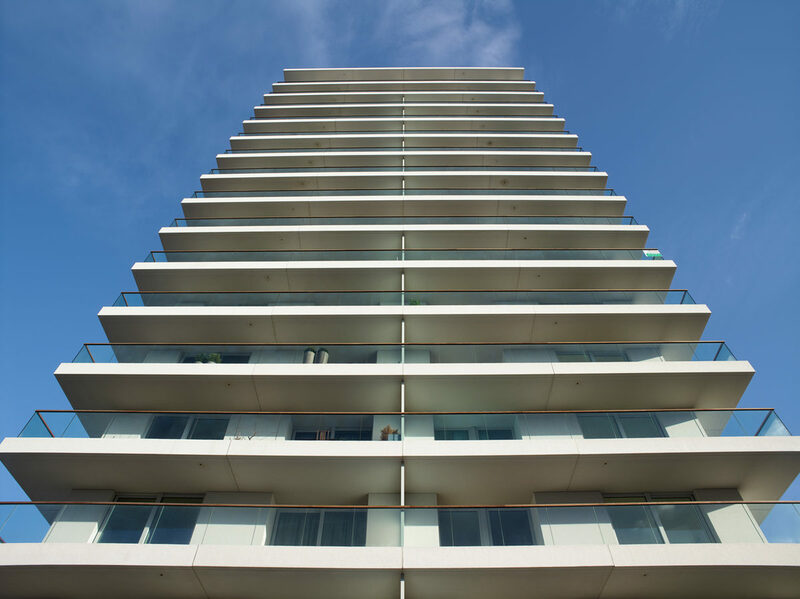 Due to the high level of ambition to create a sustainable space to live, work and relax, the client chose internationally renowned architects to design these luxury apartment towers. 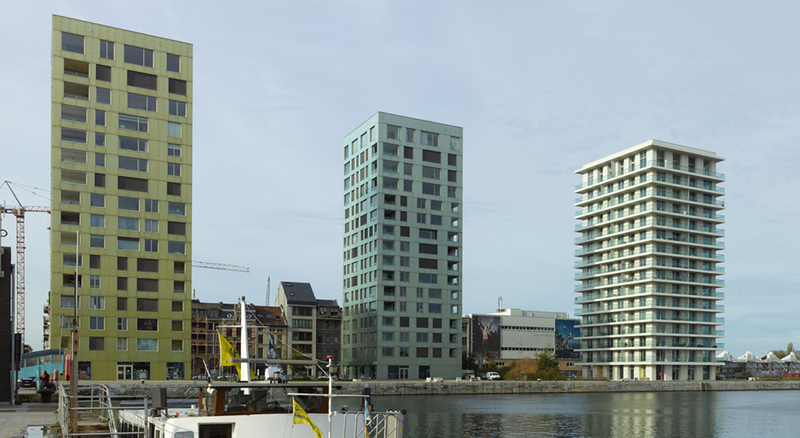 Selecting different architects for each pair of buildings, resulted in a very diverse yet harmonious ensamble. 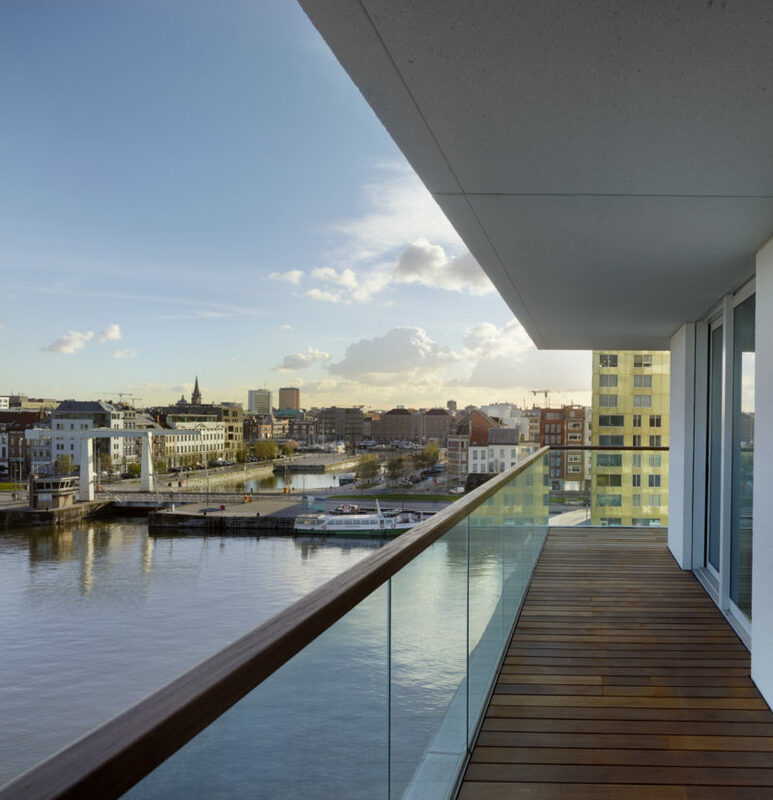 Materials are specifically selected to be sober, timeless and durable. 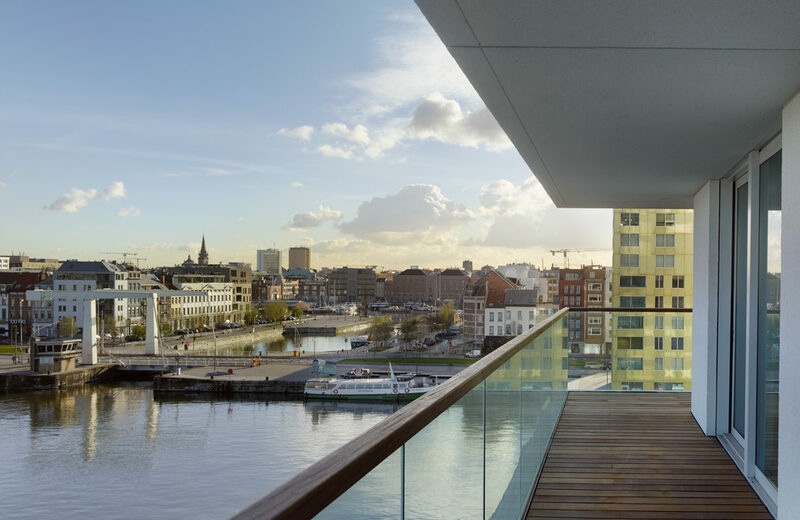 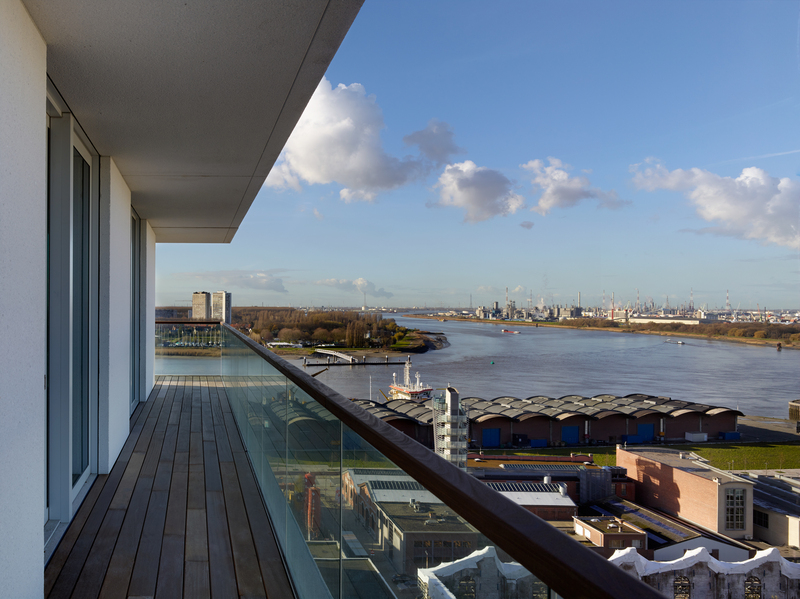 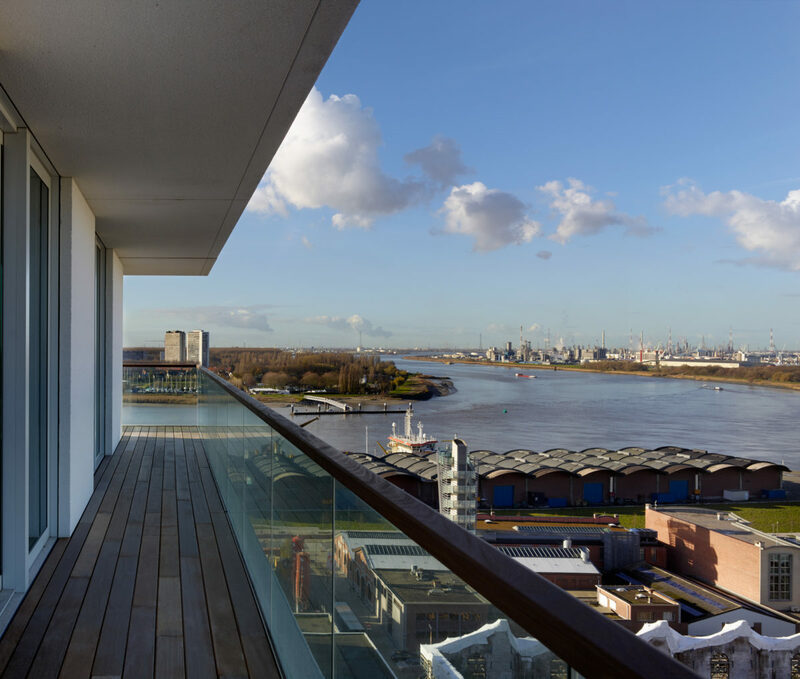 All floors have terraces surrounding the whole building, providing impressive views over the city, the docklands and the river Scheldt. 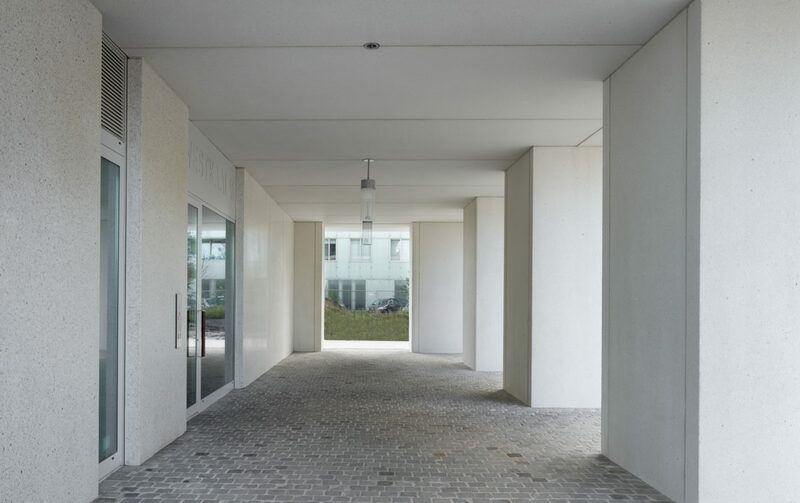 Besides the towers, the public space in-between the buildings is a key part of the development, and was designed by renowned landscape architect Michel Desvigne. The redeveloped quays surrounding the docks form a binding element between the towers, the water, and the industrial warehouses, and take design cues from the characteristic industrial, rough atmosphere of the docklands. 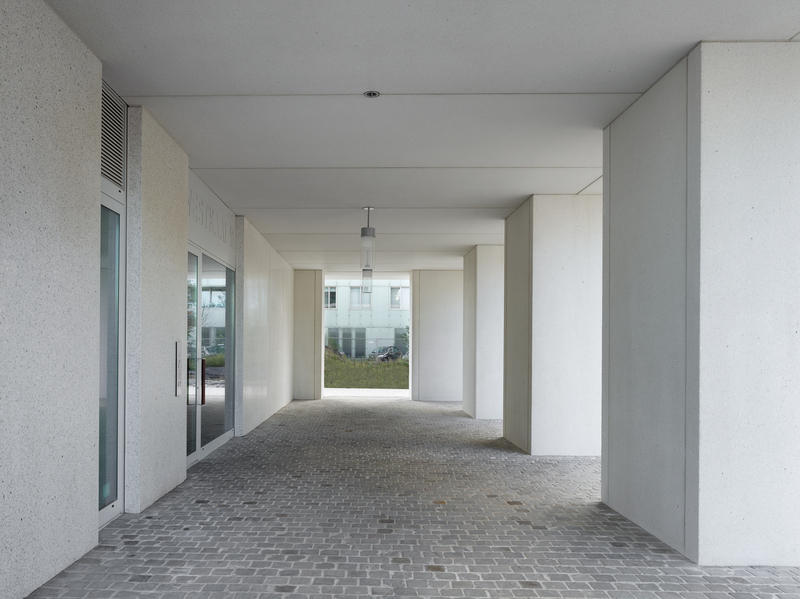 The green areas form contrasting elements and are inviting and provide tranquility.